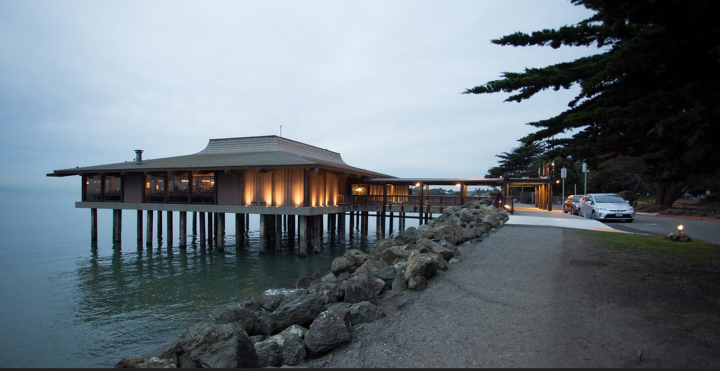 Skates on the Bay is a beautiful and historic waterfront gathering place for fresh seafood and unmatched views of the San Francisco Bay, offering lunch, brunch and dinner dining year-round.Originally opened in 1984 in the Berkeley Marina, the reimagined Skates on the Bay now boasts a modern and stunning decor, a new Raw Bar, elegant Private Dining Room and innovative local-driven menus. 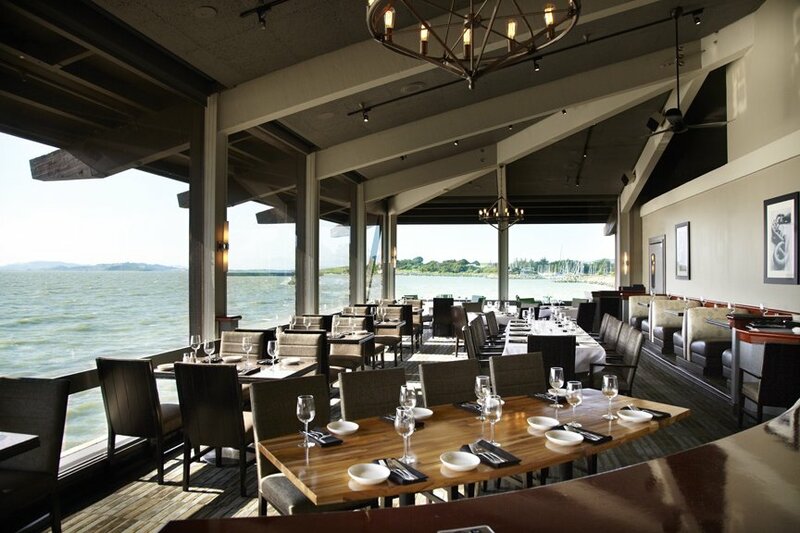 Come celebrate a special occasion with an elegant brunch or dinner--Skates offers something for everyone. 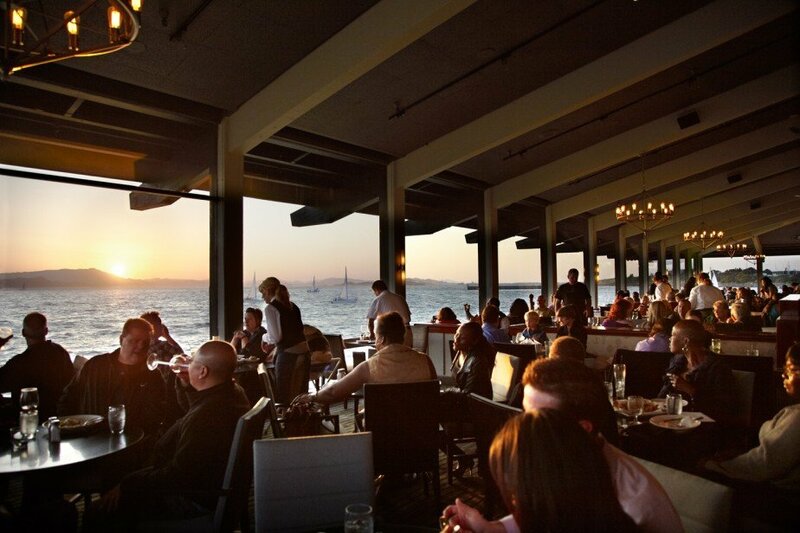 We offer a glass-walled private area, without compromising the breathtaking views that Skates on the Bay is known for.